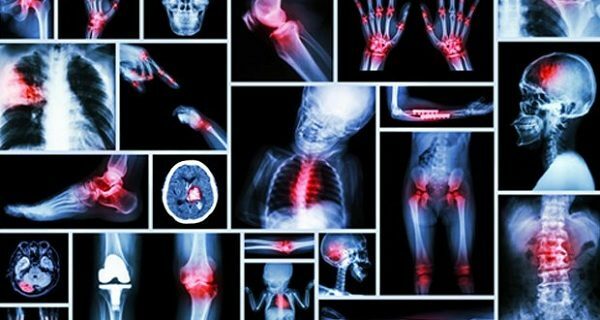 20 Sources of Pain In The Body That are DIRECTLY Linked to Each Specific Emotional States! Your actions, decisions, what matters to you, who matters to you, is all a part of that system which determines what you’ll feel in a certain instance. That’s the structure of your spirit. The way your spirit is built determines the type of emotions you’ll feel, therefore, the way your energy will move. Pain, on the other hand, is a blocked flow of energy. In order to heal some pain we need to understand the real cause behind it. A lot of times, if we feel certain emotions for a longer period, they can manifest as a physical pain. Tracing back the blocked flow of energy we can “translate” the emotion that might have caused it. And once we know this we can focus on healing the 2 sides of the coin, both our body and our spirit. 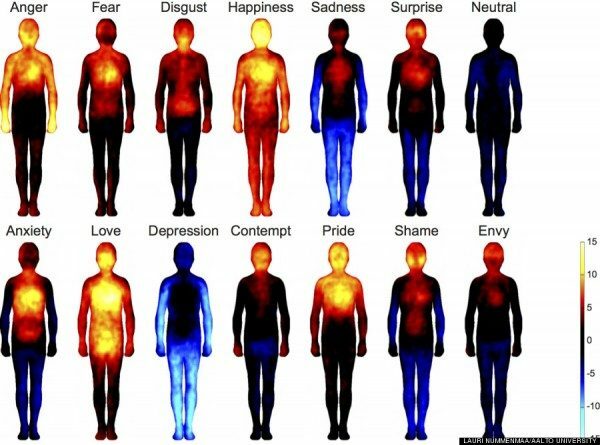 However, not all emotions that are negative are, in fact, the ones we see as negative. Sometimes an excess of a so called positive emotion can lead to a problem with certain organs. There is an ancient wisdom saying that the balance is the key to everything. Mastering your spirit to feel both positive and negative emotions, without excess of one or the other is the right decision here, because the real problems happen when we try to run away from a certain type of emotion. The knee, which can mean “I us” symbolizes our relationship to another subject, balanced or aggressive. The knee trouble indicates a difficulty to fold, to accept things as they are. The voltage can be linked to the OUTSIDE worldlaughing as yourself. The inside of the knee refers to the community, work, friends; the outside of the knee is linked to personal problems. Remember: you are a human, a mere mortal. Do not allow your ego to dominate your life. Volunteering can be beneficial.